Posted in: Daily Posts. 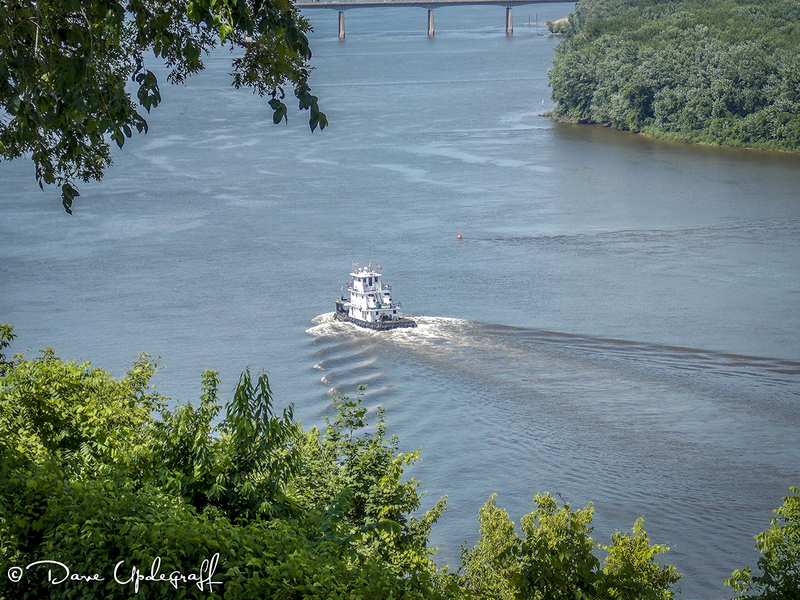 Tagged: Biking, Mississippi River, Photography. I did an in town 20 mile ride without any big hills. Stopped every 5 miles and re-hydrated so I made it just fine, but OMG was it hot! Hopefully they’ll still be pretty this coming weekend. That’s all I have for today. Thanks for stopping by. Enjoy your day and be careful.